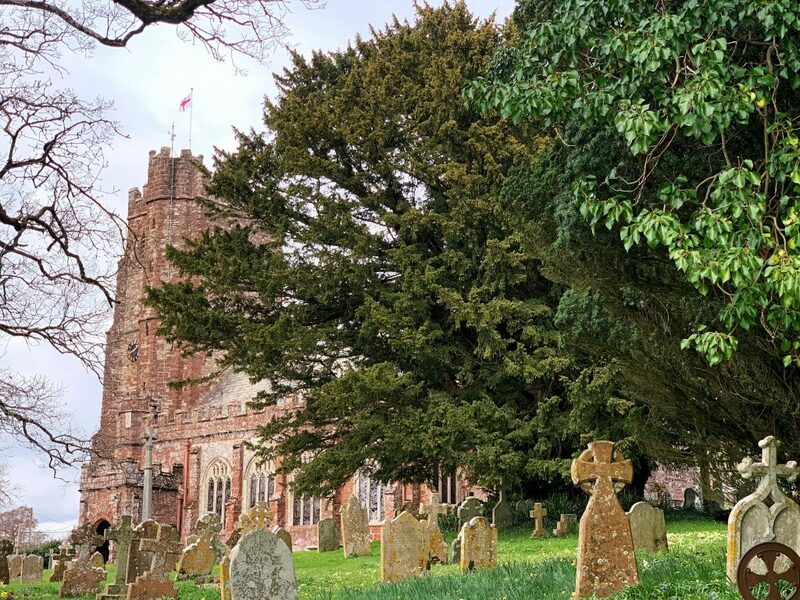 The small attractive parish church of Kenn in Devon is steeped in history and its churchyard is also home to the Kenn Yew Tree, one of the oldest yew trees in Britain, that possibly predates Christianity itself. 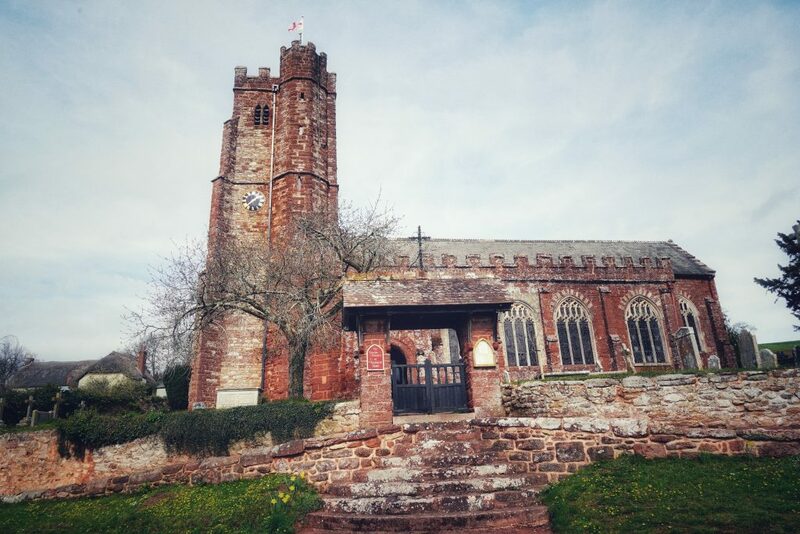 The Parish Church of St Andrew at Kenn, about six miles south of the vibrant city of Exeter, is located in the verdant devon countryside. 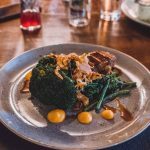 The stunning grade I listed building was built in the 14th century from the local red Heavitree sandstone and highlighted with windows carved from the white chalk limestone quarried at Beer. There was an earlier church on the site, first mentioned in a charter dating to the mid-12th century, of which only the font remains. However, there’s a yew tree, growing to the south-east, that’s believed to be much older than the Norman font found in the church. Taxus baccata is an evergreen conifer that’s native to Britain and is generally known as common yew or English yew. The tree grows up to 20 metres and has soft straight needle-shaped dark green leaves and red fleshy berry-like open-ended fruit that’s known as an aril which contains the seed. All parts of the plant are highly toxic to humans and larger mammals, containing large amounts of taxine alkaloids. The aril, however, is a favourite food of many birds, especially goldcrests, thrushes and small mammals such as squirrels and dormice. The wood itself is an orange-brown colour and closely grained making it incredibly robust. In fact, it’s strength means many of the older yews are hollow as the heartwood rots away but the outside is capable of supporting the living structure above. The tree is also capable of rooting from branches that fall or eventually bow over to touch the earth thus creating secondary growth creating an ongoing ‘immortality’ through cloning. Below is the large hollowed out trunk of Kenn Yew Tree in the grounds of Kenn Churchyard. 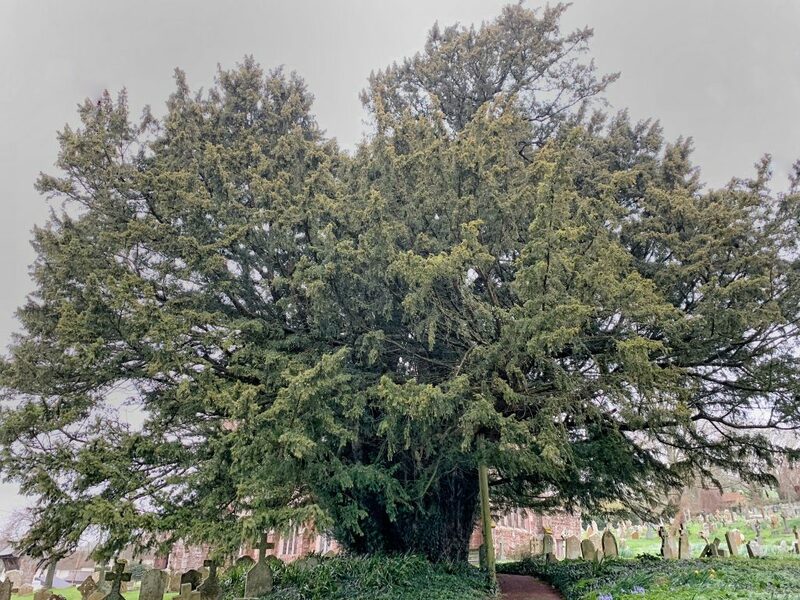 With a potential lifespan in excess of 3000 years, the Yew tree far exceeds that of the English oak (Quercus Robur) which can live for around 1000 years. However, as they are usually hollow they are impossible to date accurately as the annual wood rings are long gone. The common yew has long held a place in myths, legends and witchcraft and been associated with death and everlasting life since time immemorial. Yews have been viewed as a sign of immortality and fertility. To the ancient Druids it was a sacred tree and an intrinsic part of their belief in reincarnation; to others, it was a harbinger of doom, not particularly surprising considering its lethal toxicity. Pliny the Elder in his Natural History, in AD 77-79 wrote that ‘even wine flasks for travellers made of its wood in Gaul are known to have caused death’. Due to its incredible tensile strength, Yew was the wood of choice for bows over the millennia. Otzi, a mummified body discovered in Austria in 1991, lived over 5000 years ago and was discovered with his longbow made of yew. Scroll forward a few millennia and Harold was killed at the Battle of Hastings by a yew longbow in 1066. Yew wood became a crucial commodity during the medieval ages due to the enormous number of longbows produced for the many battles waged against the French during the Hundred Years War and the ongoing internal strife between the York and Lancastrian houses during the War of the Roses. 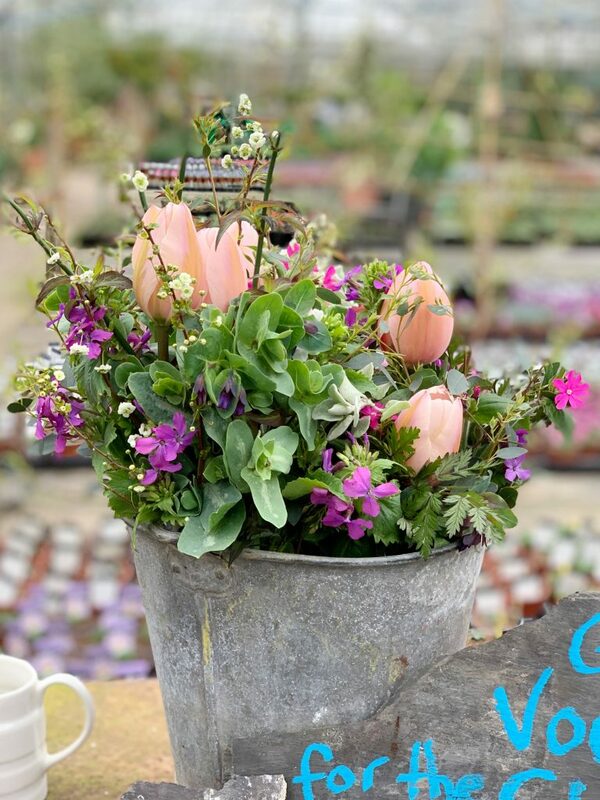 This led to a severe shortage of yew trees in the 15th century and yew wood had to be imported from the continent. The situation was so desperate that in 1472 Edward IV passed the Statute of Westminster requiring a tax of four bow staves for every ton of cargo per boat arriving at an English port. Import taxes were around even then! All this was to change with the introduction of gunpowder in the 15th century and slowly but surely the longbow became an obsolete weapon, but, not before it had caused irreparable damage to the yew population across the length and breadth of Europe. 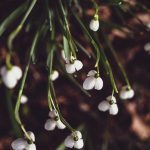 Yew trees in churchyards are shrouded in mystery and have been the subject of superstition throughout the centuries. 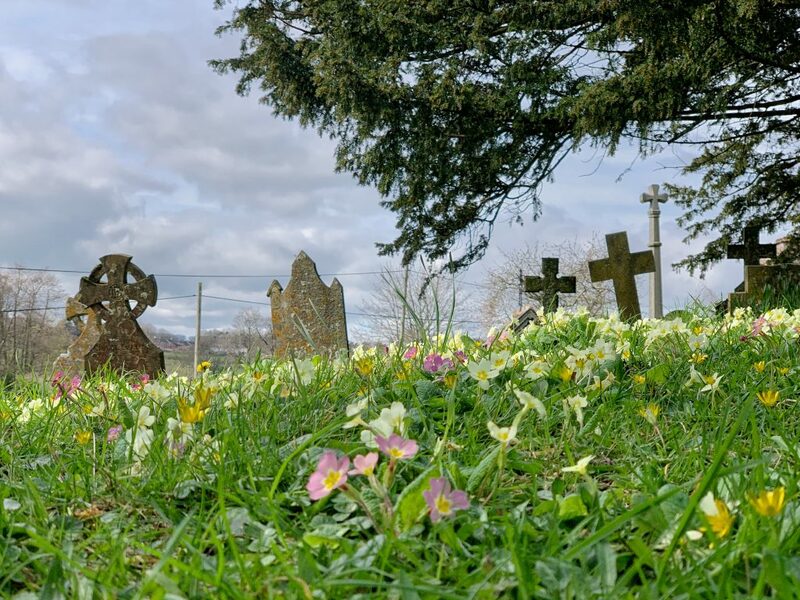 It’s probably the very site, the churchyard itself, that has saved them from the fate of other yews throughout Britain and protected them from annihilation in the name of progress. The fear of the dead returning to haunt the living has been a superstition that has gripped the imagination of mankind throughout the centuries. 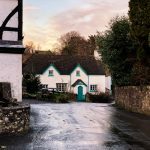 This fear continued right through to the late 18th/early 19th centuries as noted in certain rural areas such as Dartmoor National Park, where you can find Jay’s Grave. 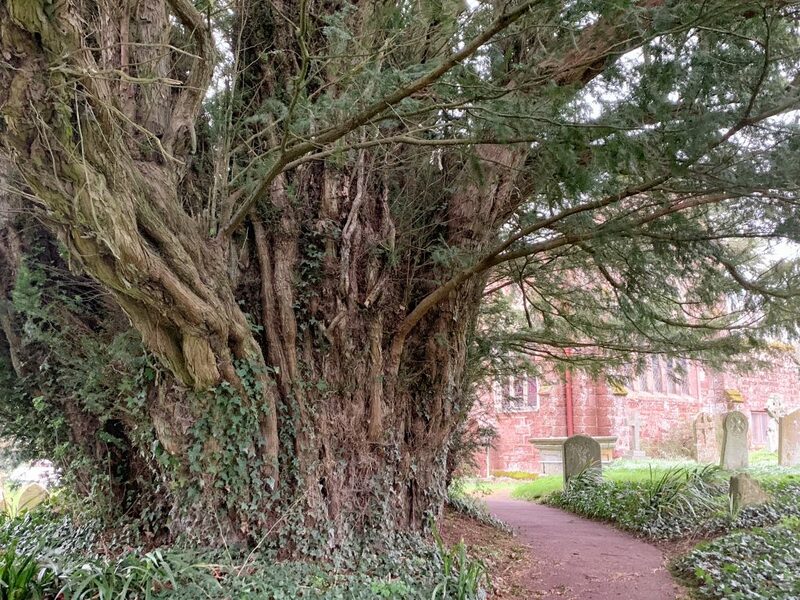 There was a belief that the roots of the yew in churchyards could grow through the eyes of the dead and prevent them from finding their way back to the living world. 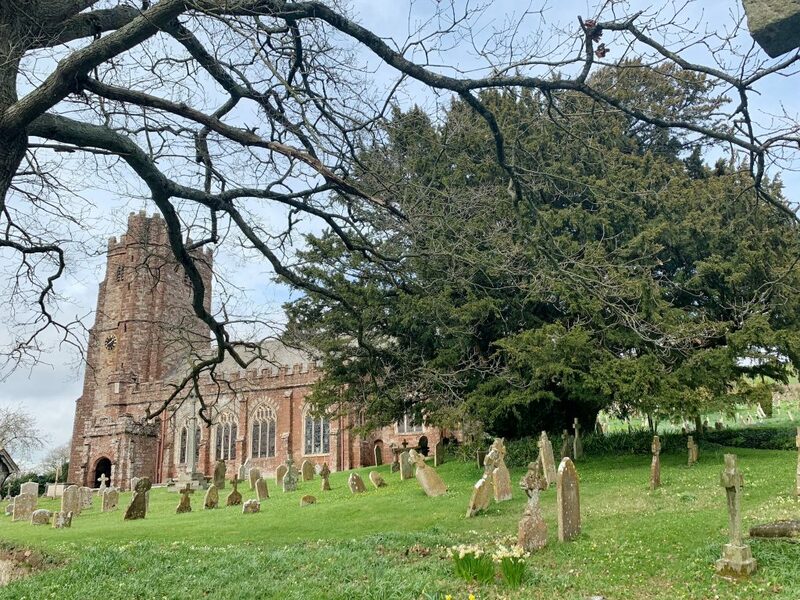 At over a thousand years old the male yew tree, in the Kenn churchyard, is older than the existing church and indeed even the Norman font. 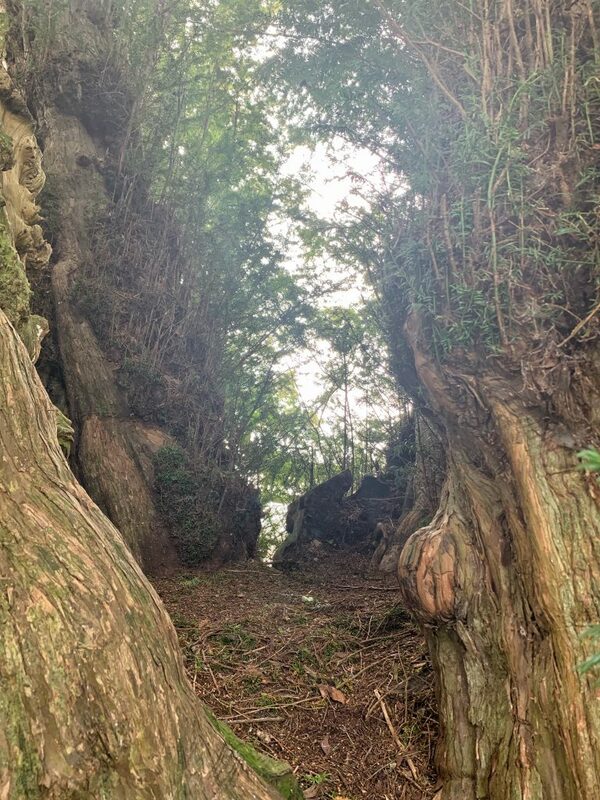 In fact, Allen Meredith, who’s spent numerous years tracking and charting all the ancient yew trees in Britain, believes that the gnarled hollow tree is more likely to be closer to two thousand years old and potentially predating Christianity itself. 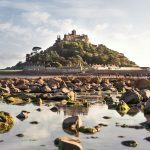 At this age, it had been already been growing for a few centuries before the introduction of the Christian faith, in the mid-4th century, to those who were living in the area that is now Devon. There is a hypothesis that these ancient yews, including the one at Kenn, were Pagan places of worship prior to Christianity. The yew itself was held sacred by both the ancient Druids and Romans. Saturnalia, a roman mid-winter festival, revered the evergreen Yew as a symbol of everlasting life and was conveniently adopted by Christianity which repackaged it as Christmas. There is good reason to believe that early Christians chose to build churches, like Kenn, on these ancient sacred sites as a way to seamlessly convert the local population. Today there’s a growing appreciation, albeit very slow, of these majestic trees that have up until now been a rather neglected part of our amazing heritage. Powderham Castle – A fortified Manor House with an extensive deer park that is the seat of the Earls of Devon- the Courtenay family. The property is privately owned but is open to the public from the end of March to the beginning of November. Haldon Belvedere – also known as Lawrence castle was built as a memorial folly within the extensive grounds of the enormous sprawling country Haldon House; of which only a small section remains and is now a hotel. The attractive tower is built on a high ridge and has the most glorious far reaching panoramic views in every direction. 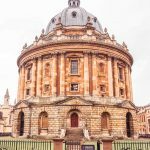 The Royal Albert and Memorial Museum (RAMM) – is a diverse and interactive museum housing an eclectic blend of collections with something to interest everyone. 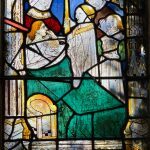 The museum is housed in a magnificent Gothic revival building of which much of the stonework was carved by Harry Hems who also restored a number of medieval churches including St. Andrew’s at Kenn.